A week ago I surpassed 100 followers on both GFC and Bloglovin. I know that's not a huge number but it means the world to me, so when I was contacted by Firmoo, an online fashion glasses store, about receiving some vouchers for Vintage Cat Eye glasses I decided to resist the urge to be greedy and keep them for myself. Instead I thought "D'you what? I'll host a giveaway for them as a big thank you!" and that's what I'm doing. Firmoo specialize in high-quality affordable eye-wear for every-use glasses as well as sunglasses. As one of the worlds most popular global eye-store (they have over 600k likes on facebook) they ship almost everywhere worldwide. This week I'm hosting a giveaway with FIVE winners. Each of you lovely winners will receive a $30 e-voucher to use at Firmoo.com on a pair from their Vintage Cat Eye range. Click here to see the range. Oh and just so you know most of the styles are only $39 with some of the styles less than $20!! Please note: to apply for the giveaway you must be in the range of delivery. Check the countries they deliver to here. Unless you've been living under a rock you'll know that the cat eye trend has been on the rise over the last year and is slowly taking over! The reason it's so popular I believe is due to its retro vintage feel. The great thing about these glasses is that you can choose a tinted lens so all you ladies with good eye sight can use the voucher for these frames to be used as sunglasses! All you have to do to enter is fill out the Rafflecopter form below to be with a chance. So what are you waiting for??? Hurry because the competition ends the 28th of May at 12:15pm. 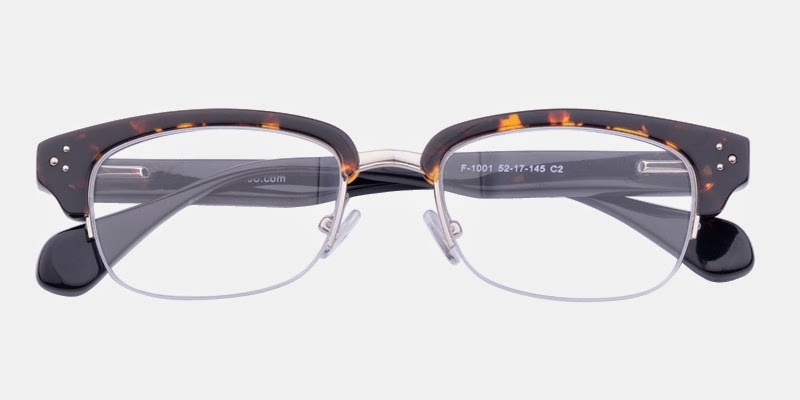 I like http://www.firmoo.com/eyeglasses-p-2544.html or http://www.firmoo.com/eyeglasses-p-2492.html. I really like tortoise color frames. Just entered - such a lovely giveaway! 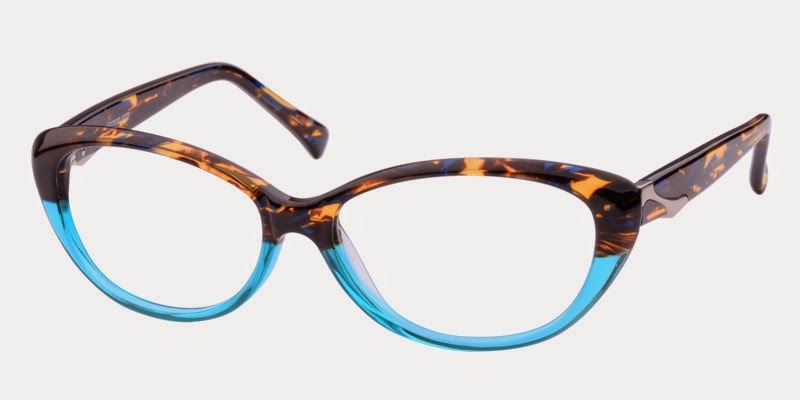 I don't know if I could pull off the cat eye look but the last pair are super nice.